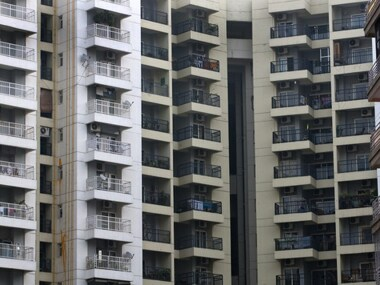 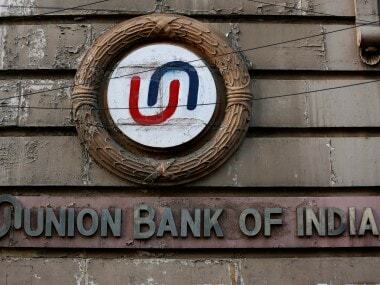 Union Bank of India has a Rs 1,100-crore exposure to the troubled infra lender IL&FS of which Rs 1,000 crore slipped into non-performing asset during the reporting period. 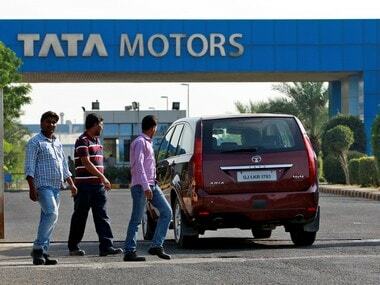 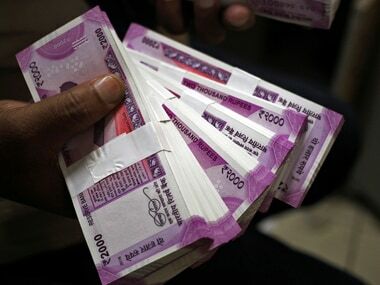 IDBI Bank's gross non-performing assets (NPAs) or bad loans soared to Rs 57,806.84 cr, or 30.78% of total advances, in the June 2018 quarter, from Rs 50,173.20 cr or 24.11% in the year-ago period. 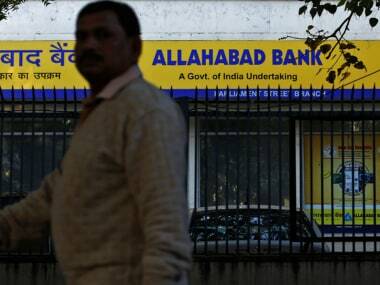 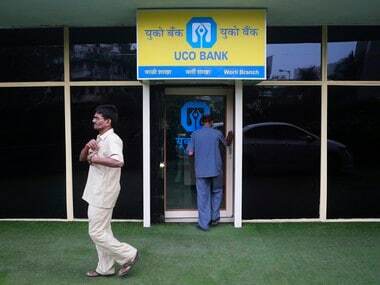 In absolute value, UCO Bank's gross bad loans or NPAs stood at Rs 29,786.41 crore by the end of the first quarter of this fiscal, up from Rs 25,054.21 crore. 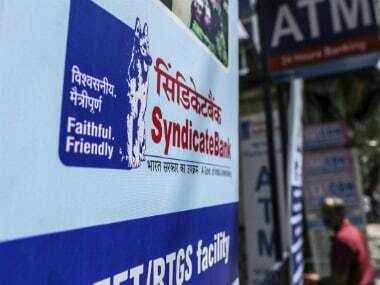 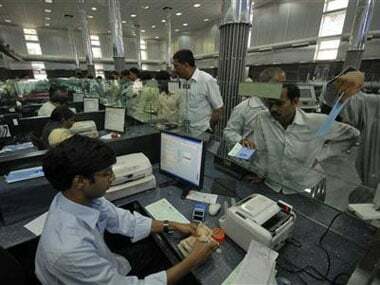 In value terms, Syndicate Bank's gross NPAs stood at Rs 26,361.52 crore at 30 June this year, as against Rs 20,183.85 crore a year ago.